Current laws and regulations require all companies to comply with the destruction of all confidential documentation. Unfortunately both companies and individual identity theft is a major concern.  We have implemented tight controls within our process to ensure all documents are transported and destroyed under strict security procedures. Our staff are thoroughly vetted and monitored throughout the destruction process. Documents destroyed through our shredding system is then recycled in the UK. A destruction notice will be issued for all documents. Every business has a legal obligation to protect all confidential information, failure to do so can lead to prosecution. Our secure shredding service can assist your company to comply by ensuring your confidential documents are completely destroyed. 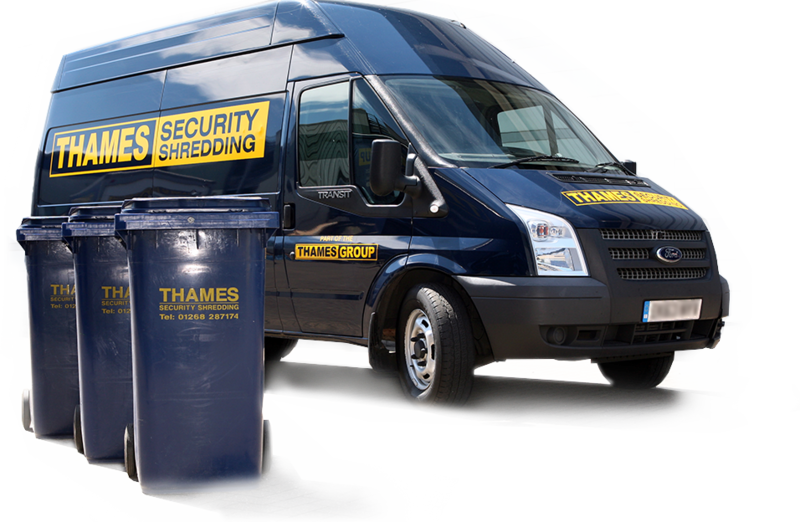 A professional and reliable service such as Thames Security Shredding, will ensure your company meets with the Data Protection Act requirements. It is estimated that identity theft and fraud will cost the UK economy £3 billion this year. It is the fastest growing white collar crime exposing thousands of companies and individuals, ruining reputations and credit ratings. 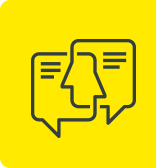 The Environmental Protection Act 1990 places responsibilities on all businesses to properly manage their waste and places a legal duty on all companies to ensure the maximum amount of waste is sent for recovery and recycling. Legally all companies are responsible to recover and recycle material where possible.